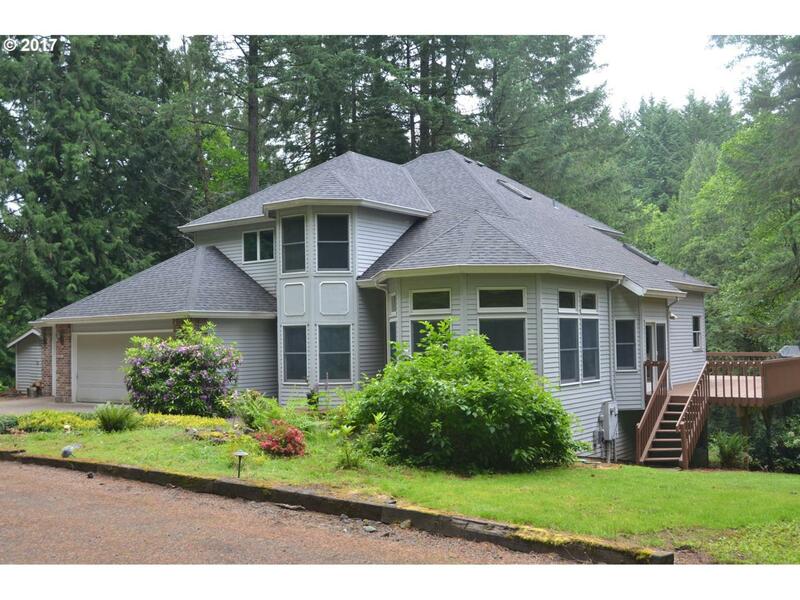 Original owner's custom built home on a serene 2+ acre lot with year-round creek and recent upgrades. Gourmet kitchen with Corian surfaces, Dacor appliances (induction cooktop) and tons of storage. Family room has a beautiful slate wall fireplace. Master suite with heated tile floors. Other quality features include Andersen windows, solid wood doors, oversized 3-car garage,50-year roof and more. Agent is related to seller.